Researchers at UCLA’s David Geffen School of Medicine conducted the recent study and published their findings in JAMA Network Open in January 2019. As the news release underscores, this study was the first of its kind to be published concerning electric scooter injuries. The authors of the study examined data from Southern California hospitals between September 2017 and August 2018. They determined that one-third of e-scooter accident victims actually arrived to the emergency departments by ambulance, suggesting that the injuries were too severe for those injury victims to transport themselves. 28% of injuries were cuts, sprains, or bruises that did not affect the head. 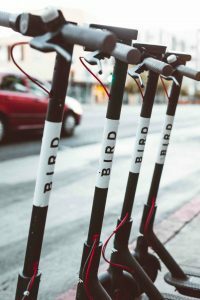 Earlier this year, the Times of San Diego reported that the San Diego City Council is moving to better regulate e-scooters. For example, while the scooters can travel as fast as 15 miles per hour, new regulations would limit travel to 8 miles per hour and 3 miles per hour in certain areas. 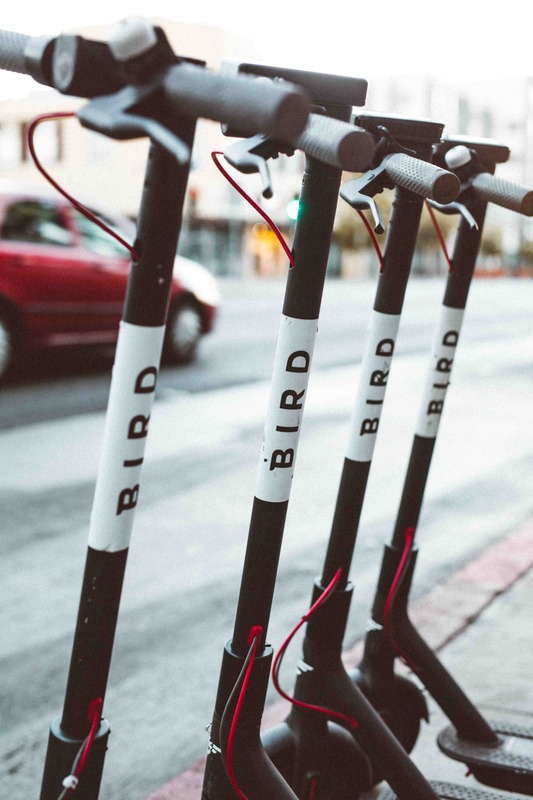 Proposed regulations would also require greater oversight of scooter companies. If you or someone you love recently suffered a brain injury in an e-scooter accident or in another type of collision, you should reach out to a San Marcos brain injury lawyer to learn more about filing a claim. Contact the Walton Law Firm to discuss your case.